FirstPoint USA is certified by a number of major institutions. Allowing us to legally send students on life-changing scholarships. 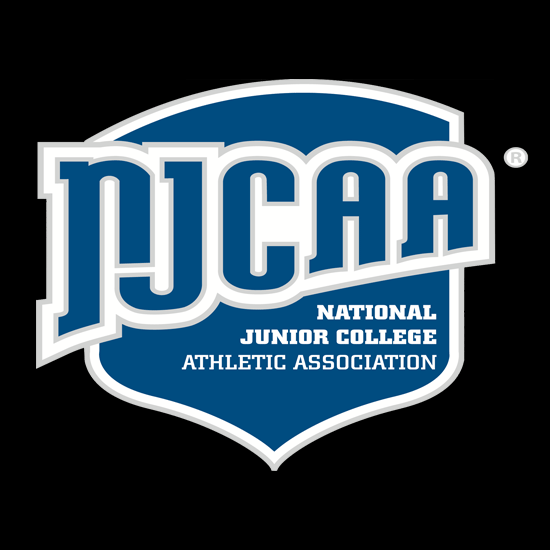 We are accredited by the National Collegiate Athletics Association (NCAA) and the National Junior College Athletic Association (NJCAA). 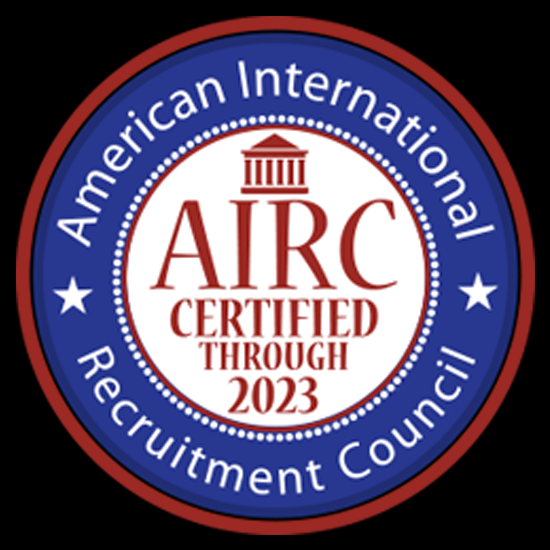 Plus, we’re the only student recruitment agency in the world to hold both sporting and academic accreditation with the American International Recruitment Council (AIRA). 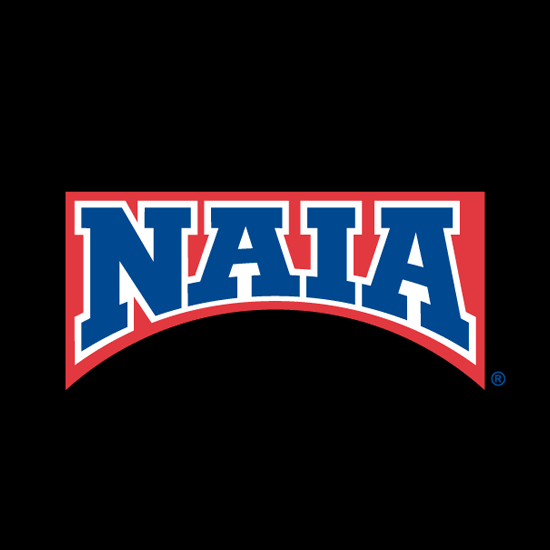 We are also the only recruitment agency accredited by the National Association of Intercollegiate Athletes (NAIA), making us the only agency able to send students to collegiate sports sponsorships at more than 300 NAIA-affiliated universities.